A lot has changed in the short amount of time since the day the United Kingdom formally severed ties with the rest of the European Union. We affectionately remember this day, June 23, 2016, as Brexit. 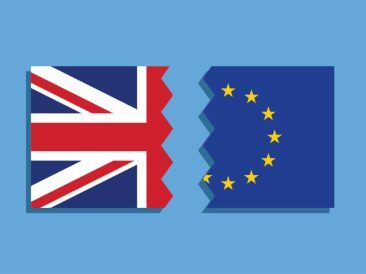 The decision of Brexit by UK diplomats has been called into question by fintech experts around the world, especially given that London’s hard won status as the fintech hub of Europe has come under threat.